Raja Rao was a man who made wonders with his pen. He is the first English philosopher and novelist of Indian literature. Raja is the most influential novelist that the nation has ever seen. Raja used English, French, and Kannada to write the most beautiful words of an era. He was the most eminent novelist has been felicitated by awards including Padma Bhushan award. Some people make a prolific and unique place for themselves in this world and Raja Rao was one of them. This great and magnificent novelist was born in a Brahmin family. His father used to teach Kannada and his mother was a homemaker. Raja lost his mother when he was at a tender age of 4. This loss was the turning point in his life. Raja through his impressive, amazing and inspiring work has several times portrayed the orphanhood and the absence of a mother. The early life of Raja Rao was very difficult. Raja completed his schooling from a Muslim school and then went to the Osmania University. Raja graduated from the University of Madras and there he received an Asiatic scholarship, from the government of Hyderabad in the year 1929 for continuing his education in abroad. Raja then moved to France and got admitted to the University of Montpellier. He was the first English philosopher and novelist of Indian literature. Raja got married to Camille Mouly in 1931 and the couple split in the year 1939. 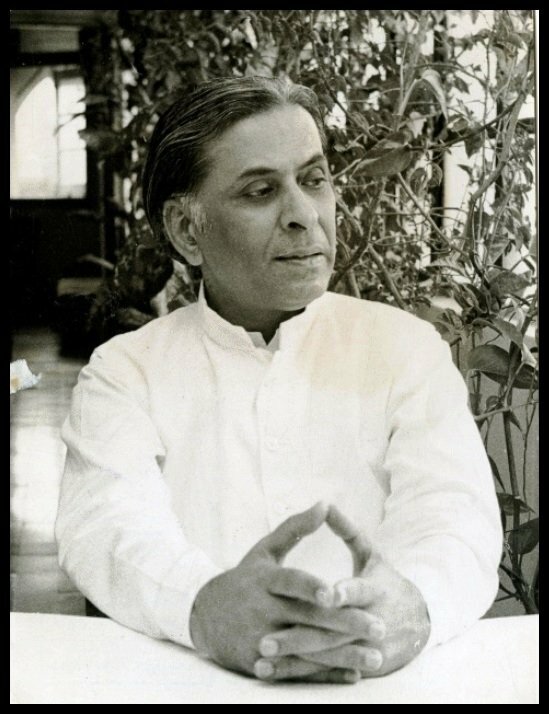 Raja Rao out of the world and most influential novelist has always left the world in awe of his work. Raja returned from France in the year 1939. After returning to India, Raja revised with Iqbal Singh and gave the world an amazing anthology of India from Ram Mohan and Jawaharlal Nehru, Changing India. Raja was an active and an important part of the Quit India Movement that took place in 1942. Raja along with Ahmad Ali co-edited a mind-blowing journal, Tomorrow. Raja has always played a dynamic part in the nationalist movements. While his time in Bombay, Raja had an association with Chetana, the cultural society that is known to propagate Indian thoughts and values. Raja Rao has given some out of the box works to the world. The “Serpent and the Rope” written by Raja, portrayed the relationship and the difference and the variance between the Indian and the Western culture. Raja moved to the United States in 1966 and there he served as the Professor of Philosophy at the University of Texas. Raja Rao was an outstanding and most influential novelist. He was the first English philosopher and novelist of Indian literature. He has given tremendous and marvelous work to the world and this eminent novelist has been felicitated by awards like; Sahitya Akademi award, Padma Bhushan, Neustadt International Prize for Literature and the Padma Vibhushan. He was an active part of the Quit India Movement. Raja Rao rules the heart of millions even today. He is an inspiration for many people who consider writing their worship.